You’re in Eastern Pennsylvania. You have a great product(s) or service(s), so you want to optimize your website so you can present them and make them available to people across the country and the world. Me too. I’m in Berks County Pennsylvania. 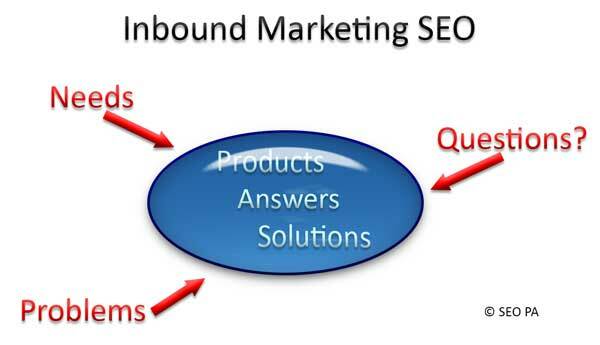 My SEO expertise is second to none, and I can prove it. I developed those skills over 12 years of owning and continuing to run my successful Retail and B2B online businesses where I compete with and often best the Internet giants. You found me because my website is well-optimized. Just as you want people to consider your product(s) or service(s), I ask that you make your decision to select Search Engine Optimization Services or Consulting based on effectiveness and performance instead of physical proximity. 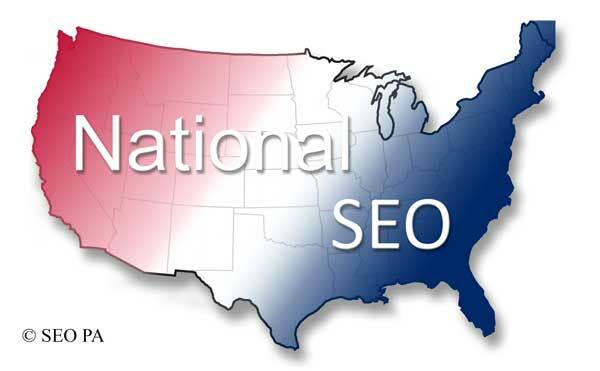 With tools like GoToAssist, GoToMyPC, and GoToMeetng, logistics is not a problem, especially with a National Search Engine Optimization campaign. You don't have to settle. Colloquial Language - For most websites you want informal dialogue in your web copy and content. So it's best to use words that your audience can identify with. For example, if you live in Eastern PA and want a soft drink you order a soda and the waiter or waitress will ask you if you want a Coke, Dr. Pepper or whatever. If you're in a Midwest restaurant and order a soda the waitress might not know what you're talking about because they call it pop. Furthermore, consider what an SEO consultant from India might choose when describing a soda. Local Points of Reference - presenting your product or service using Eastern PA local points of interest and familiarity, like using colloquial language, helps to personalize your presentation and increases the visitors comfort level of being on your site. For example, "OOFOS Sandals are multi-purpose and the only shoes you'll need to pack for a weekend in the Poconos. ".